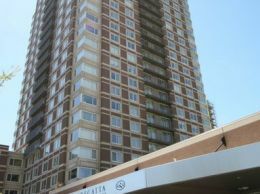 One bdrm unit for RENT at the Regatta with a private balcony. Unit has been completely remodeled. The amenities includes 24 hrs concierge, gym, year round pool, hot tub, business center, social lounge, and movie theater room. 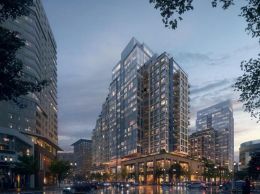 Living here you will be steps from from the Galleria Mall, restaurants, Charles River, Whole foods, Free shuttle to North Station and Kendall Sq, and mins from Green line.